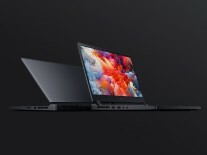 It seems Xiaomi is keen to produce every type of hardware you can think of, now adding a gaming laptop to its roster of devices. 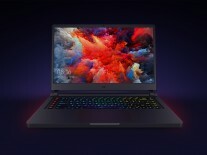 The aptly named Xiaomi Mi Gaming Laptop is the company's first foray into performance laptops - up until now Xiaomi has only made 12.5-icnh, 13.3-inch and 15.6-inch ultrabooks. 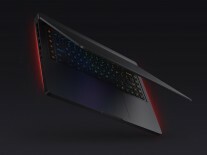 The Mi Gaming Laptop is a 15.6-inch device with a 7th gen Intel Core i7 or i5 CPU, a 256GB SSD + 1TB HDD and either an Nvidia GTX 1060 or an Nvidia GTX 1050 Ti. The more capable i7/GTX1060 model comes with 16GB of RAM, while the i5/1050Ti units will have 8GB. 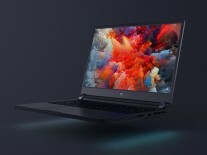 Xiaomi heaped praise on the Mi Gaming Laptop's cooling system, saying it will be coolest high performance laptop on the market. There's even a hotkey for something called "turbo cooling". 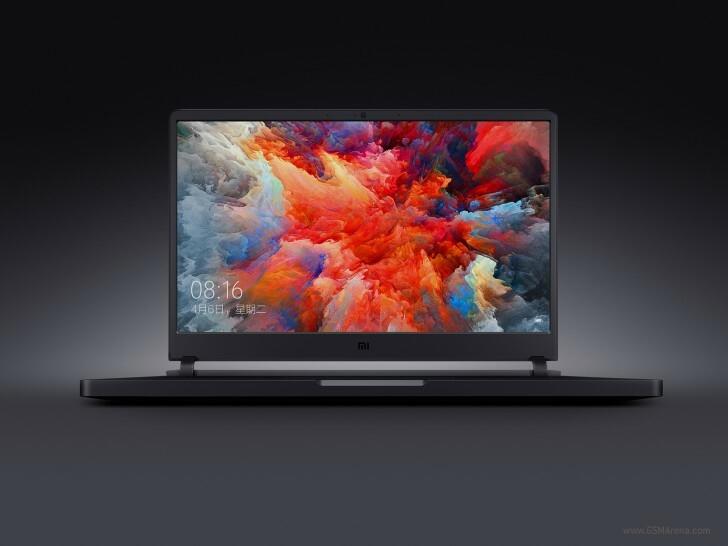 That cooling comes at the expense of weight - the Xiaomi Mi Gaming Laptop weighs a pigly 2.7kg - that's quite a lot more than contemporary rivals from Asus or MSI. 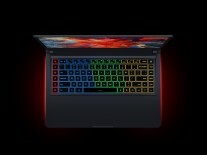 Gamers will appreciate the RGB keyboard (with four customizable zones) and 5 programmable macro keys. 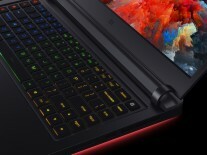 You'll be able to order the Mi Gaming Laptop starting on April 13 but it will be a mainland China exclusive at the start. The 16GB of RAM + GTX 1060 model will cost RMB 8,999 (€1150) while the 8GB of RAM + 1050 Ti model will be just RMB 5,999 (€770). it seems like you're also paying for the sleek design.